I’ve lost both parents to cancer and, besides my grandma, every relative on my father’s side has had cancer. I’m also a health journalist, and anyone who reads enough about disease and abnormality will naturally start to wonder when their own luck will run out. More and more we hear stories about healthy young men who suddenly pass away without the slightest inkling they were ever sick. Just last year I was out for a run, when I passed an ambulance. I was shocked to see that the person they were tending to was a run buddy—someone I’d passed on previous jogs, never talked to, but smiled to in acknowledgement, like, “Hey, I recognize you, and it’s great that we’re both out here doing something positive for our health.” The man was in his mid-40s and appeared to be in great health. On my next jog, I learned my run buddy had passed away from a heart attack. “Most people have no idea that health risks are looming in the background,” says David Quig, Ph.D., vice president, scientific support, for Doctor’s Data in Chicago. Luckily, there are a number of tests that can help predict your risk for adverse health effects before any symptoms appear. Here’s a look at the most important health tests and why one could save your life. Heart disease is the leading cause of death for men and women in the United States. 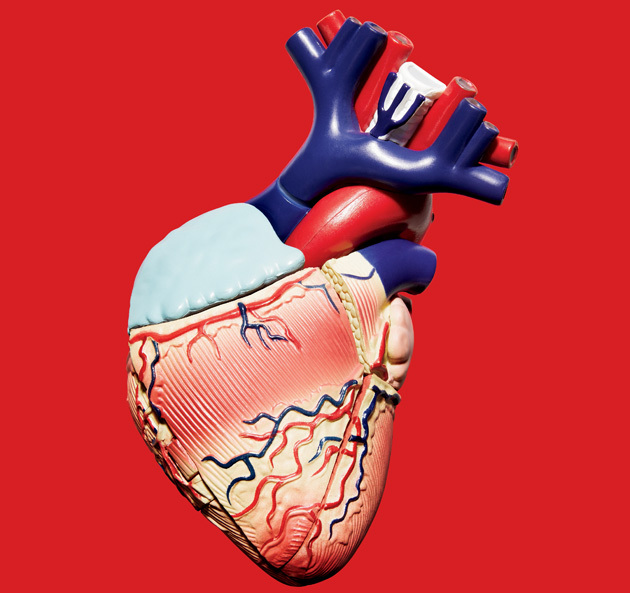 This year, more than 1.2 million people will have a heart attack. While there are warning signs and risk factors, heart disease can hit anyone. Heart attacks and other types of heart disease occur when coronary arteries become clogged with fatty deposits, resulting in coronary artery disease (CAD). 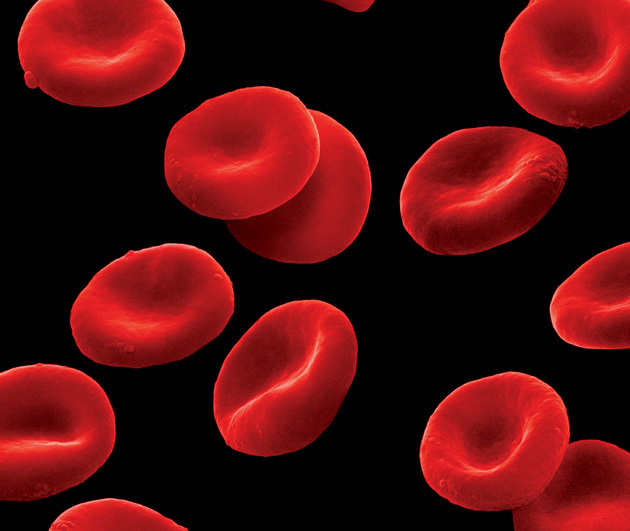 Until recently there was no way, outside of traditional imaging tests, to measure artery health, but a new test is changing all that. Imaging scans are invasive and expose people to radiation, limiting their use. Corus CAD by Cardio Dx is a gene expression test that uses messenger RNA from a gene set in blood cells to determine whether or not patients have coronary artery blockages. 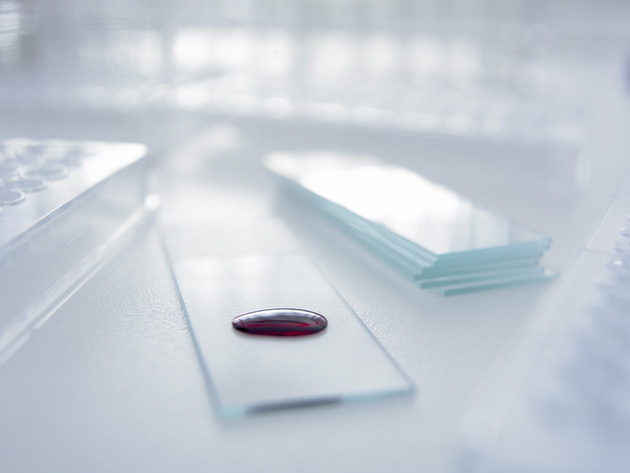 Patients are given a simple blood test that delivers a score on a scale of one to 40. 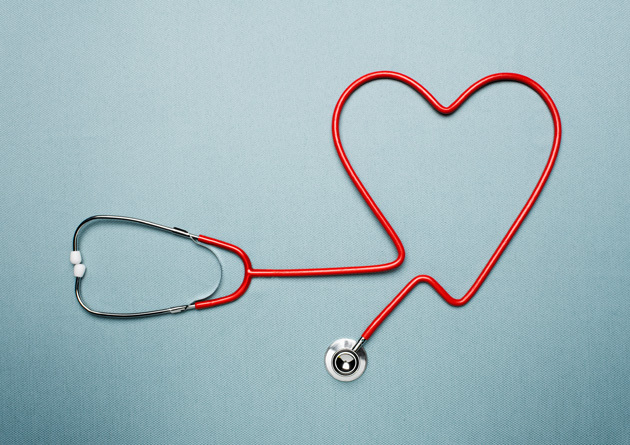 “If they score between one and 15 trial evidence shows that the likelihood of that person having blockage is low,” says Deborah L. Kilpatrick, Ph.D., chief commercial officer of Cardio Dx. The higher your score, the more likely you are to have blockages. This knowledge enables your physician to take extra precautions and book follow-up tests that can potentially save your life. Who should get the test: Any nondiabetic patient with typical or atypical symptoms of coronary artery disease—regardless of age. Cost: $1,195; covered by some insurance companies (but if you are uninsured, patient assistance is available). This may be the first you’re hearing about C-reactive protein (CRP), but researchers have been looking at it for years. “CRP is a well-known marker for inflammation,” says Andrew Diamond, M.D., Ph.D., a San Francisco–based doctor with One Medical Group who specializes in preventive medicine. CRP levels are important because all cardiovascular disease shows low-grade, chronic inflammation. A high-sensitivity C-reactive protein test is so sensitive that it can detect low concentrations of CRP and help determine a person’s degree of risk for developing cardiovascular illness before any symptoms appear. In the future, doctors also hope to use the test to help prevent strokes and predict the success of a potential heart transplant. Cost: $50–$150; covered by insurance providers. Quig says that the traditional methodology of testing cholesterol levels is outdated by about 15 years. “Many people with low cholesterol have heart disease, and many with high cholesterol don’t have heart attacks,” Quig says. The Comprehensive Cardiovascular Risk Profile by Doctor’s Data is a simple blood test that looks at 17 markers for risk for cardiovascular disease. When viewed together they provide a very accurate risk assessment. “There are three subspecies of low-density lipoproteins (LDL) that have a far more predictive value for cardiovascular disease than simply measuring LDL,” Quig says. In addition to looking at the subspecies of LDL, this test looks at inflammatory markers, insulin resistance, and antioxidant levels. Abnormal results are delivered in a “What is it, what does it do, and how do I lower it?” format. Note: Doctor’s Data has a host of other innovative tests, including a comprehensive digestive stool analysis that can be extremely helpful for anyone with gastrointestinal problems. Who should get the test: Anyone over 40; those with a family history. Cost: $250; some components of the profile are covered by health care. 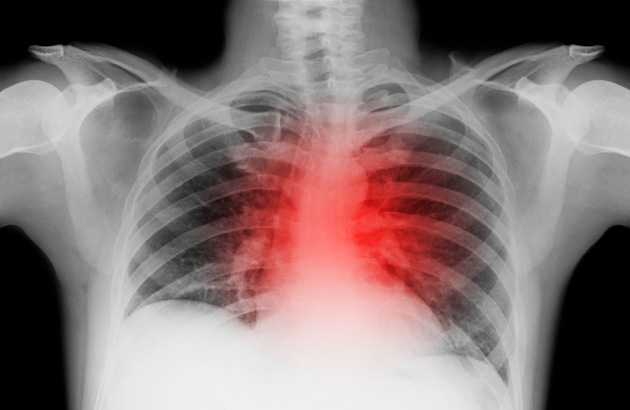 Lung cancer is the most deadly cancer in the world and has only a 16% survival rate at five years. This is primarily because 85% of cancers are diagnosed at a late stage of development, when treatment isn’t as impactful as it could be. That may change with a new blood test called EarlyCDT-Lung from Oncimmune that can aid in early detection. The simple blood test works by measuring autoantibodies produced by the immune system in response to lung cancer proteins. “Autoantibodies can form as early as four years before you might see a tumor on a CT scan,” says Dan Calvo, the CEO of Oncimmune. Results are highly accurate with only a 7% rate of false positives. If autoantibodies are detected, doctors will then follow up with a CT scan every 6–12 months until a tumor is visible. “The goal is to catch tumors when they are pea size or smaller instead of golf ball or bigger,” Calvo says. In theory, the autoantibody approach can be used for any solid-tumor cancer, and Oncimmune has plans to launch a similar test for liver cancer in the near future including one for breast cancer. Who should get the test: High-risk patients (smokers, ex-smokers) between the ages of 40 and 75 should get the test every two years. Cost: $475; covered by insurance companies and Medicare. Prostate cancer is the leading cancer in men, but the percentage of deaths is relatively low because of early screening. “There’s been an amazing drop in prostate cancer deaths because we’re picking it up earlier,” says Alan Partin, M.D., Ph.D., at the James Buchanan Brady Urological Institute. 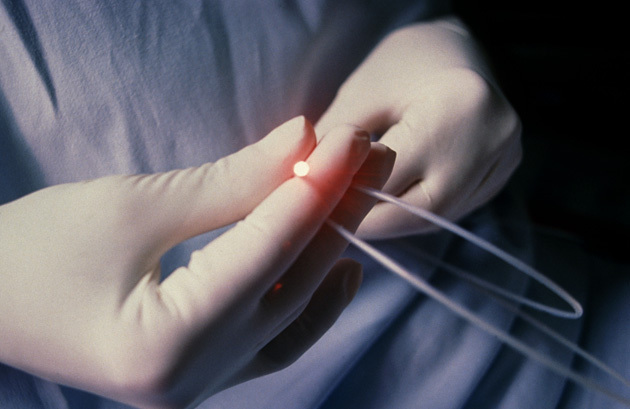 Prostate screening includes a digital rectal exam in which doctors feel for hard or lumpy areas through the rectal wall and a PSA blood test. The blood test looks for elevated levels of prostate-specific antigen (PSA) in the blood (an indicator of prostate cancer). Who should get the test: Any man over age 50 or anyone over the age of 40 with a family history of prostate cancer. Cost: Free prostate cancer screenings are offered at many places across the Unites States, usually at health fairs or as part of Prostate Cancer Awareness Month in September. A Colonoscopy once every 10 years remains the gold standard for early detection of bowel cancer. “Early detection works,” says Michael LeFevre, M.D., chief medical information officer for the University of Missouri Health Care. “The transition from a normal colon to one with a large polyp is a slow process.” Finding polyps early saves lives. Who should get the test: Anyone over age 50—earlier if there’s a family history. Cost: $2,000–$3,800; covered by insurance providers.